The Tecnica Cochise W105 is an excellent boot for a very specific audience. 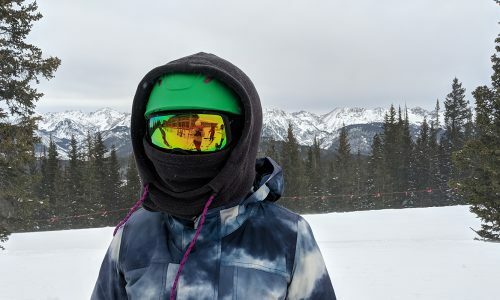 The ideal customer spends 85 percent of her time skiing at the resort (lift-served terrain), and about 15 percent doing short hikes and tours from the resort. 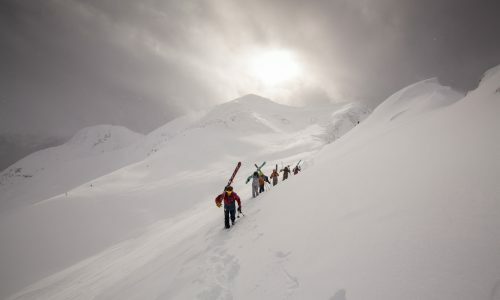 It is less ideal for true backcountry touring. 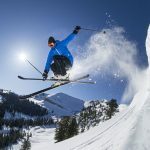 But compared to other freeride boots—the category that couples downhill savvy with tour-friendly features—the Tecnica Cochise W105 delivers more of the downhill performance advanced skiers demand. 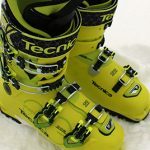 Tecnica’s boots are proven, versatile performers—the Cochise name is well known by skiers headed out of bounds after a few years on the market. 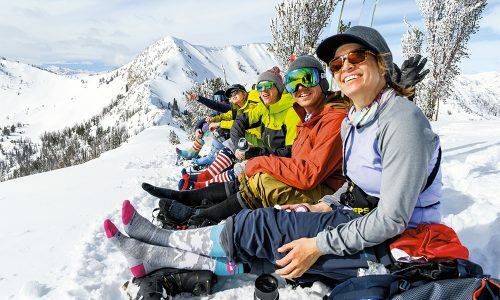 The Cochise W105 adds another level to the women’s line and provides an option for advanced to expert skiers who ski every inch of the resort and explore for more. These boots were ready for whatever conditions the mountains delivered. The Cochise drove a 100mm-waisted ski on groomers, wind scour and ice, ankle deep powder, and soft, loose chop. The higher flex handles a strong female skier, translating advanced technique and power into ski performance. Good control at speed and edge-to-edge responsiveness made them fun to ski. My first tour in the Cochise was a 1,120-foot climb topping out at 12,050 feet. The boot climbed well, although I missed the greater range of motion of true AT touring boots. The rubber soles and walk mode come in handy hiking ridges—step carefully and the boot’s support and steady footing deliver you swiftly to that hike-to stash. (Although a rockered sole would improve the experience.) 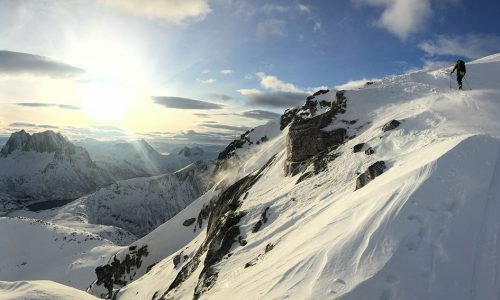 On a second short tour, a flat approach to scout a backcountry zone, one particular seam irritated my toes. But that’s nitpicking a boot that performs solidly within its limits. And when it’s time to point ’em downhill, the Cochise are ready and able to shine at the flick of a switch. The Tecnica Cochise W105 is the happy medium between alpine performance and lightweight AT boots. I wouldn’t use these boots for pure backcountry days. That being said, they handle just about anything a resort offers. 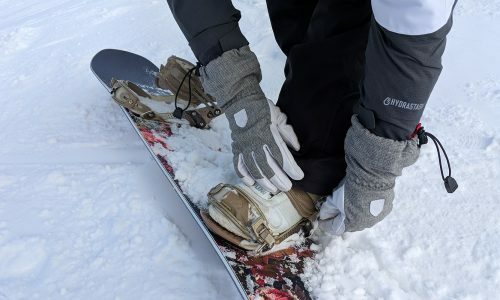 They’d be an excellent choice for advanced skiers who want the trademarks of a high-performance boot (narrow last, high flex) and the key features (hike/ski mode, rubber soles) that make out-of-bounds terrain more accessible.